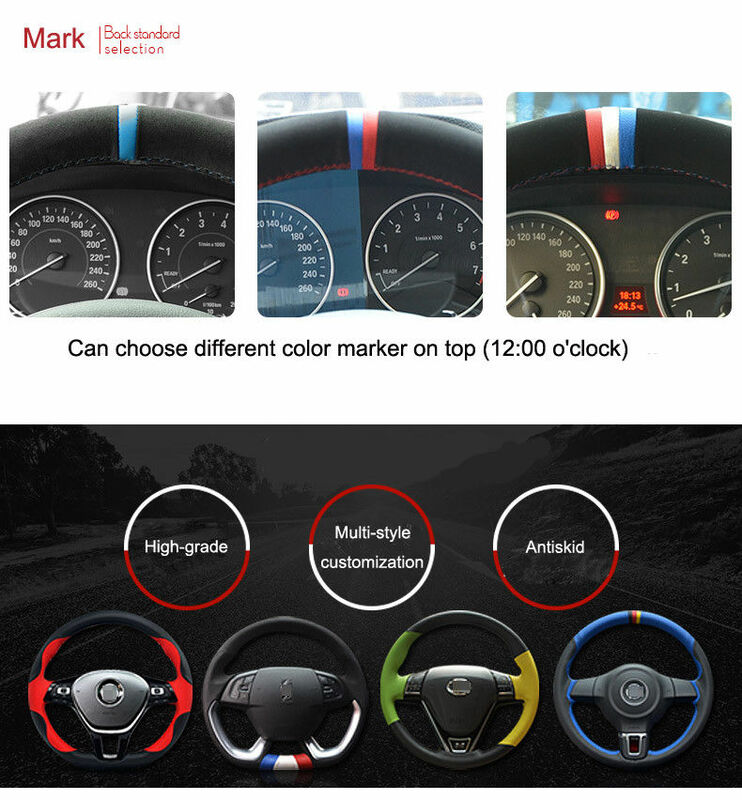 It's free customization services provided, please feel free to leave us the message, we will process the order as request. 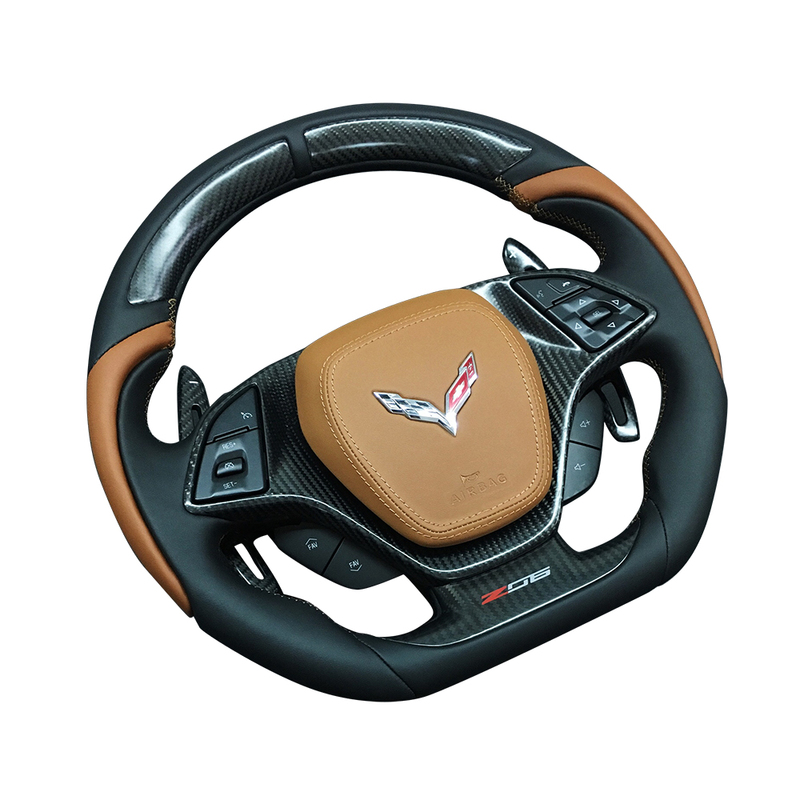 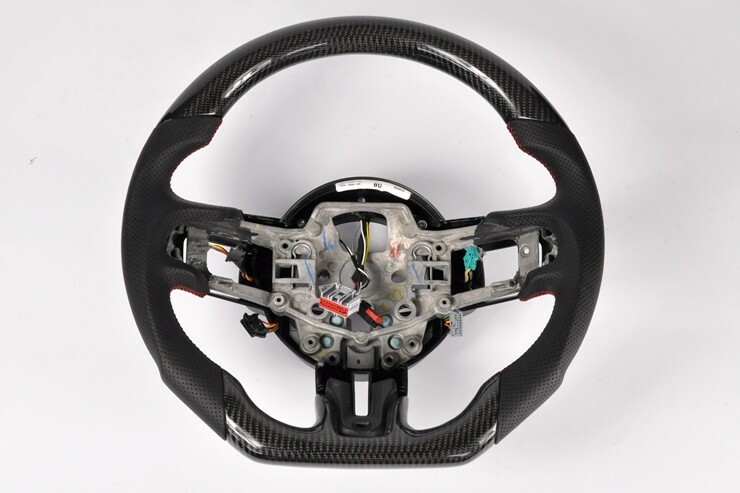 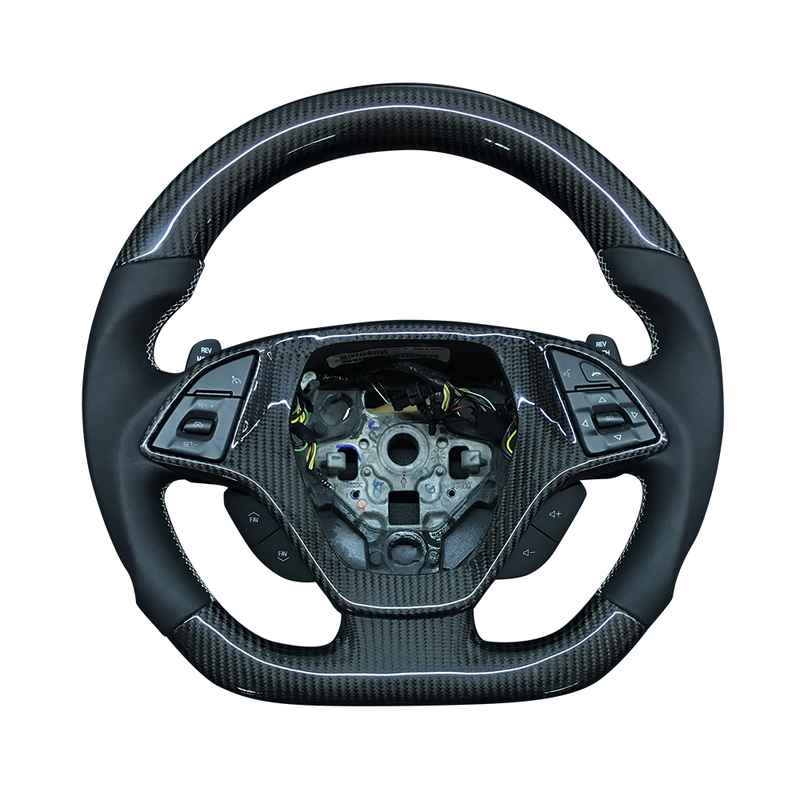 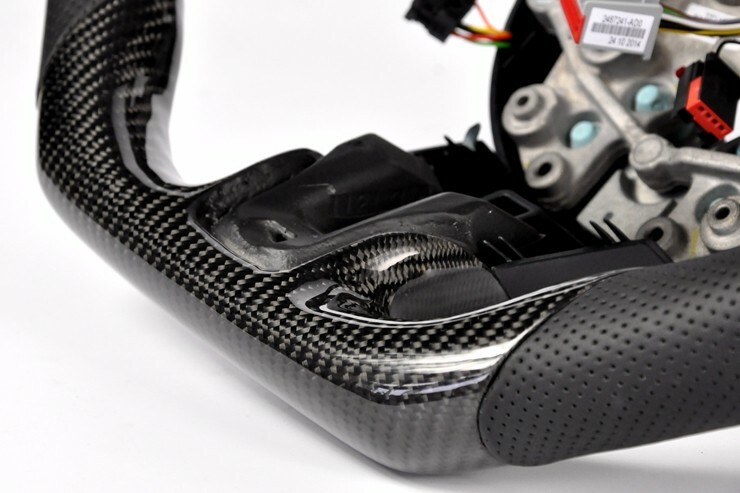 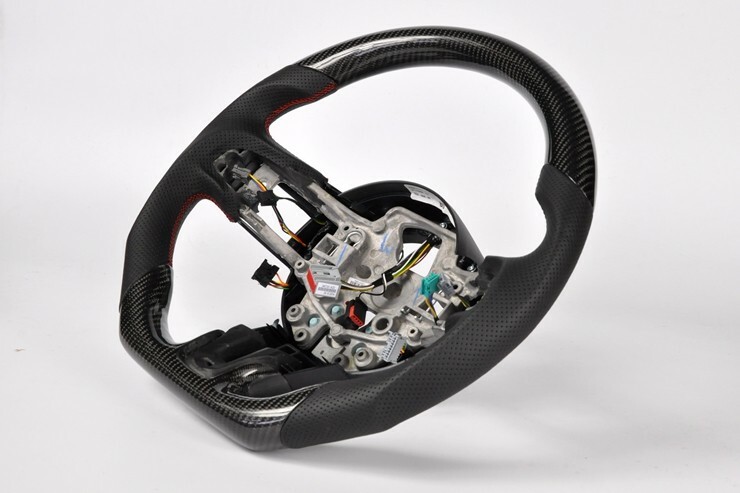 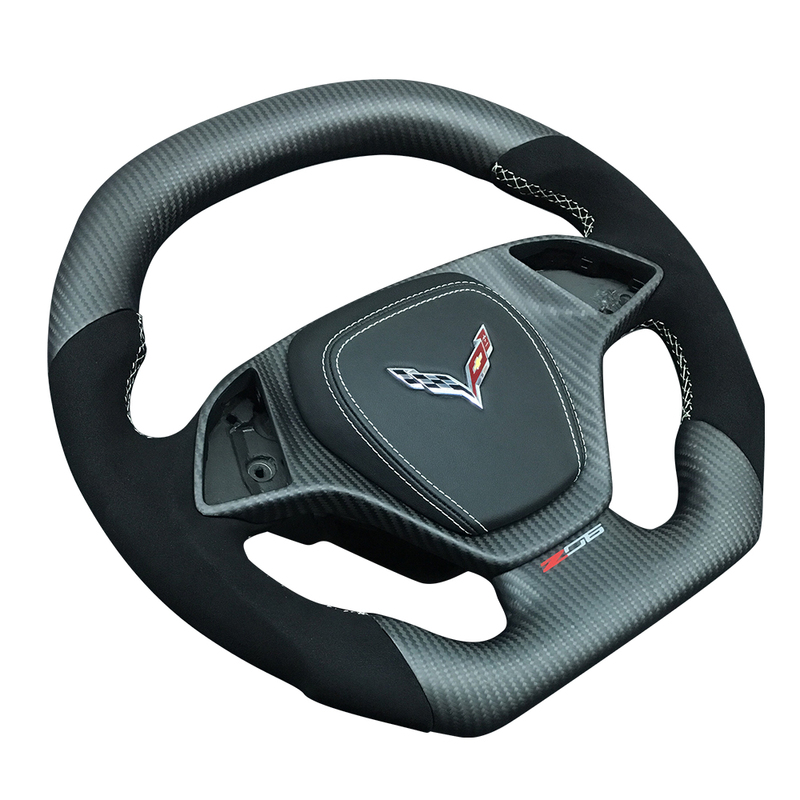 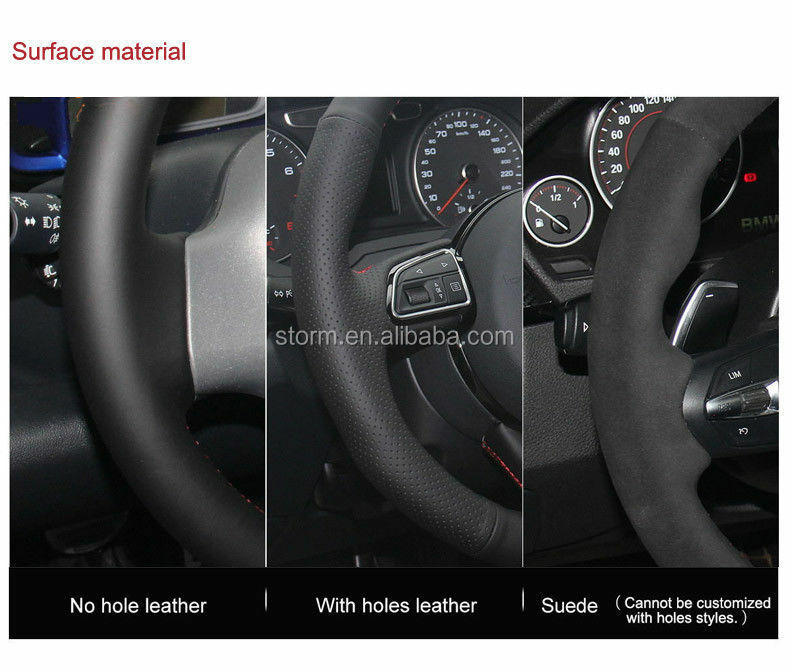 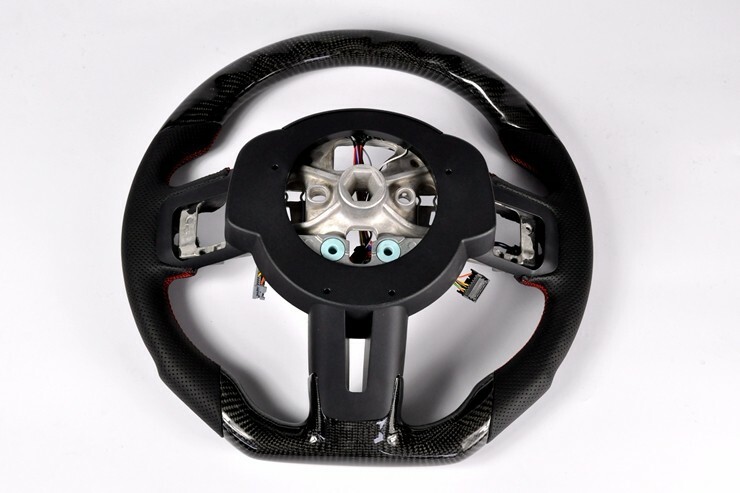 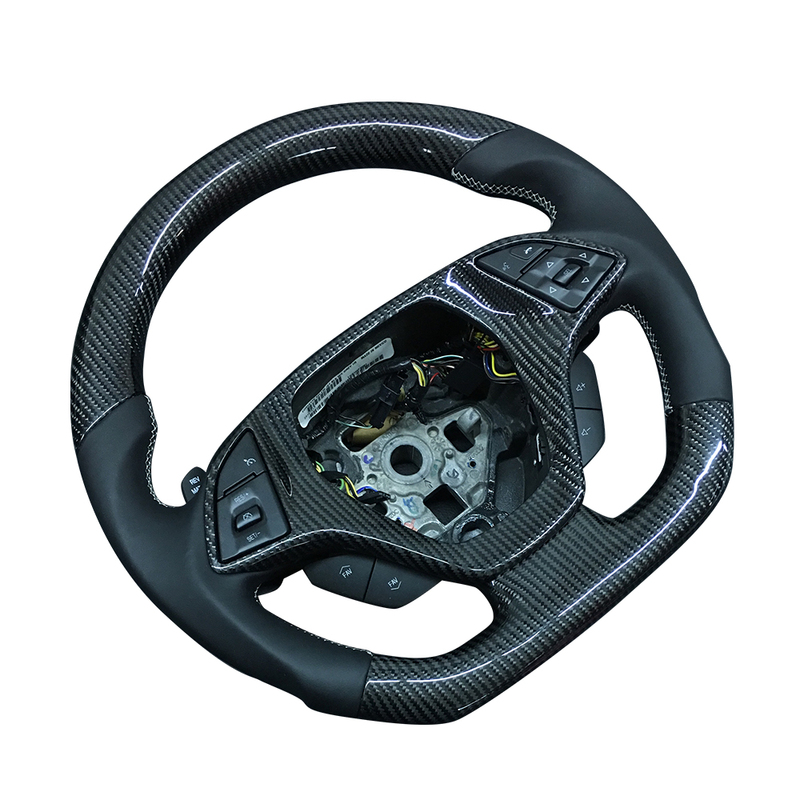 Send us your steering wheel, 100% fit the corresponding car model. 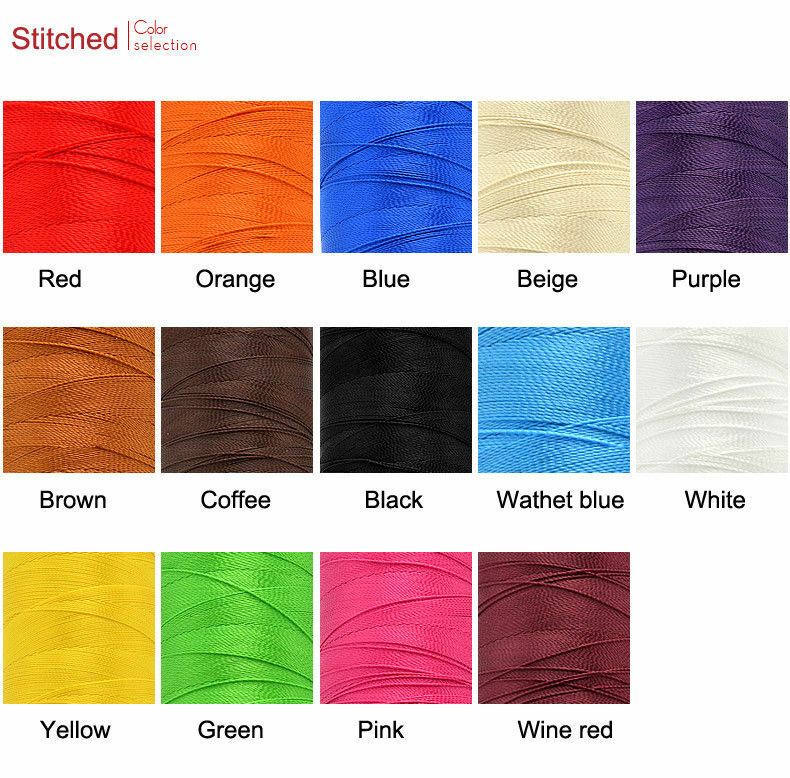 Many colors of thread and material for choose to customize. 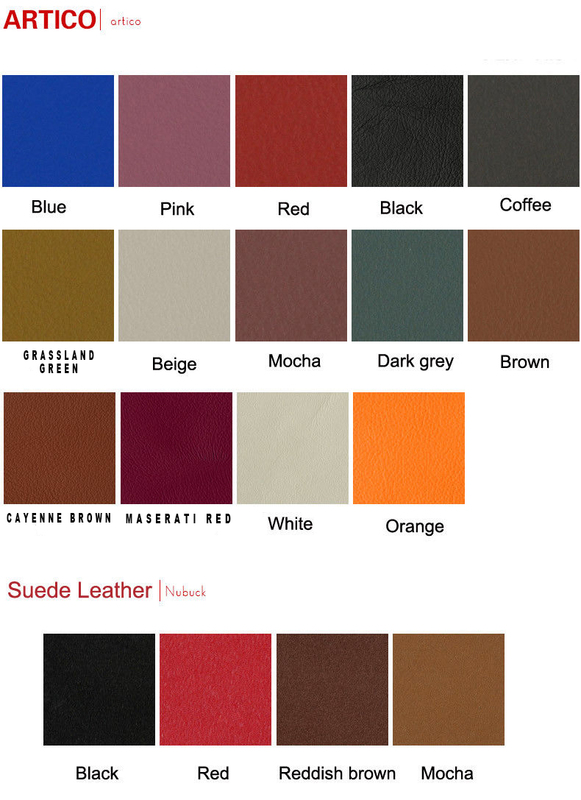 According to the colors and materials you could customize a new style cover. 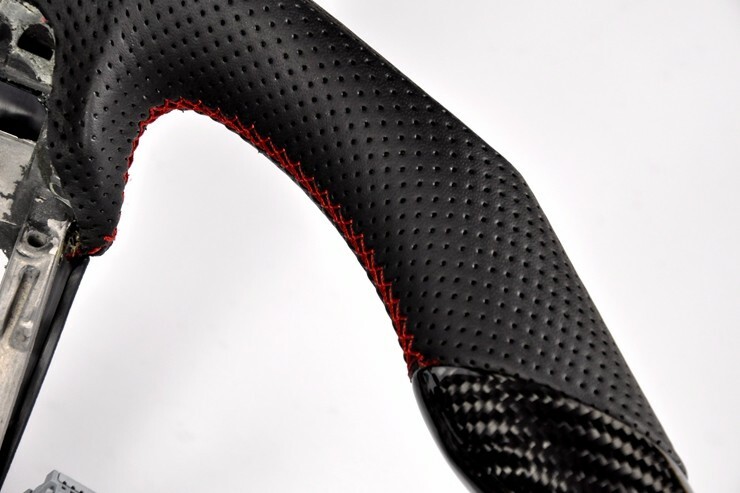 With 100% fit steering cover, it won’t slip while driving.